located in the historic district of Downtown West Palm Beach, Florida. Searching year round - across the country - Burn Up Company locates and restores unique and forgotten motorcycles. We work through every nut and bolt to get them up-and-running and back on the road: where they belong. Our main objective at Burn Up Company is to breathe new life and functionality into these vintage machines, while building a long-lasting relationship with their new owners. 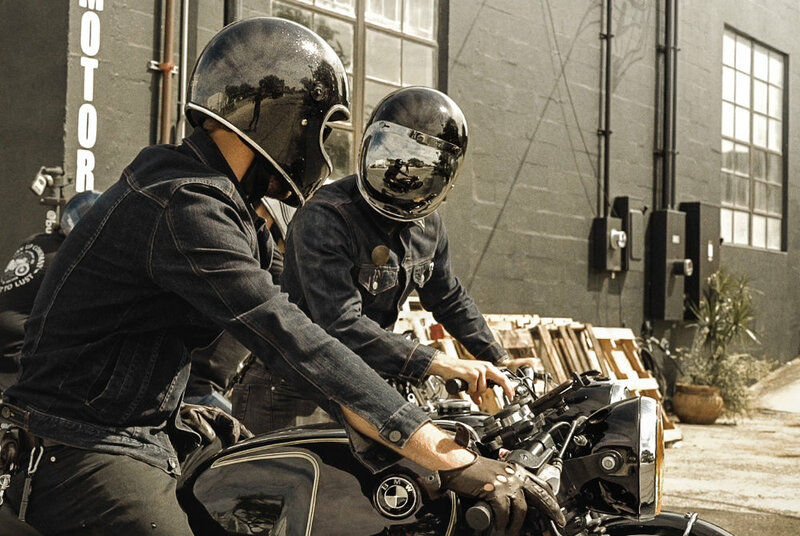 We place the utmost importance on commitment to both the customers and these one-of-a-kind machines, aiming to provide motorcycles and parts that will take you where you want to go, for a lifetime. yet we are passionate about all unique bikes from the golden age of motorcycling. 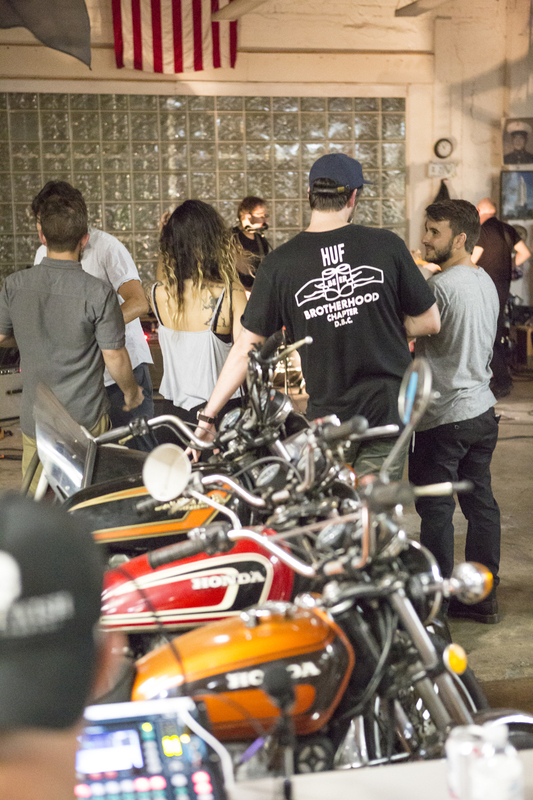 We are proud and pleased to be a part of the South Florida vintage motorcycle community, and will keep bringing bikes to life for years to come. We welcome the opportunity to earn your trust and deliver you the best service in the industry. 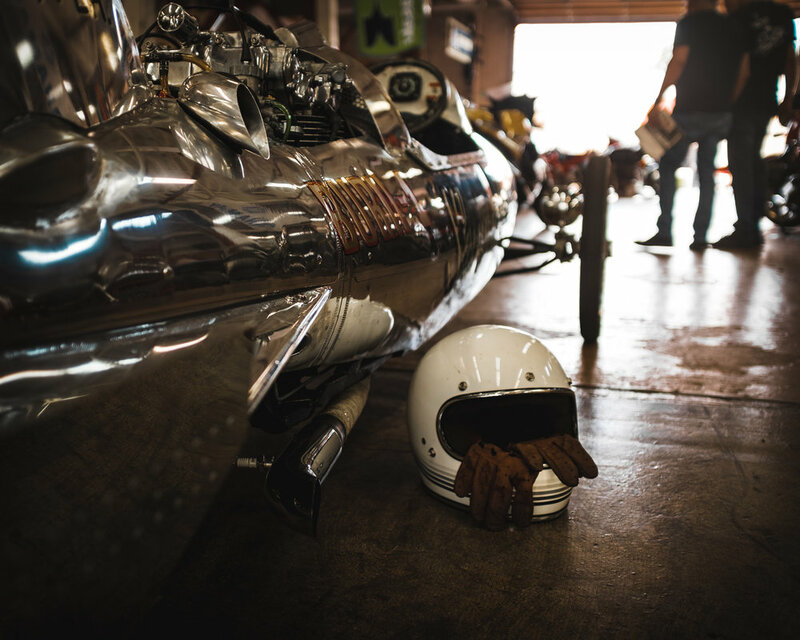 At Burn Up Company, we are always finding a variety of vintage motorcycle parts. Our eBay listings are always being updated and if you can't find what you are looking for, we can do our best to find it for you. All items listed are available for local pickup as well. We offer pick-up and and delivery service too! 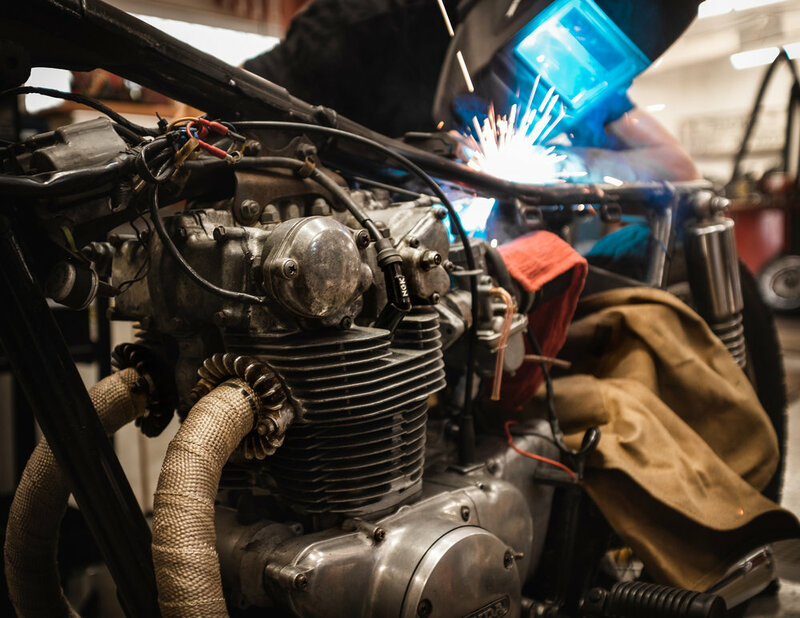 Maintaining, restoring, or custom building your bike has never been easier! CALL and talk with the burn up problem-solvers todAY! The Skycycle’s fuselage receiving top-class treatment. . Pin-striping from @stevenlahman and metal polishing by Dave at @djsmetalpolishing_restoration . We’re glad to announce that the CB100 and CB125 are going to the same home, and will remain inseparable. We hope they’re making your family very happy @alexpricesugfree ! . Our full vintage motorcycle inventory is available on our site. Link in bio! ⚡️NEW ARRIVAL ⚡️ . The Burn Up Company snapback with faux-leather embossed badge! Available at both locations or online — www.burnupcompany.com . The fully custom CB350 Hardtail Racer is available. Full photos and info are on our site. Link in bio. We had a very busy and enjoyable week at the shop, seeing some new faces and old friends — thank you to everyone who came by! . While the barn is closed until Tuesday, the Annex is open every Sunday 11am-5pm. Ride over to see all of the new gear and apparel. In September, our lead tech Jesse found this BMW R69S in Stuart, FLA. It had been living beneath a work bench since 1970, in pieces and in boxes. Three months later it was his daily rider — a gorgeous original restoration that starts first kick. . If you’re looking for a classic BMW specialist, we’re happy to be your shop. . Follow @jessescottbaumann . Tag a friend who adores airheads. A completed CB750 build and one on the way. . Tag a friend who digs Honda customs! . Join us tomorrow — Saturday — at the Vintage Iron Festival in Lake Park, FLA. Hosted and conducted by our friends @vintageironclub ! 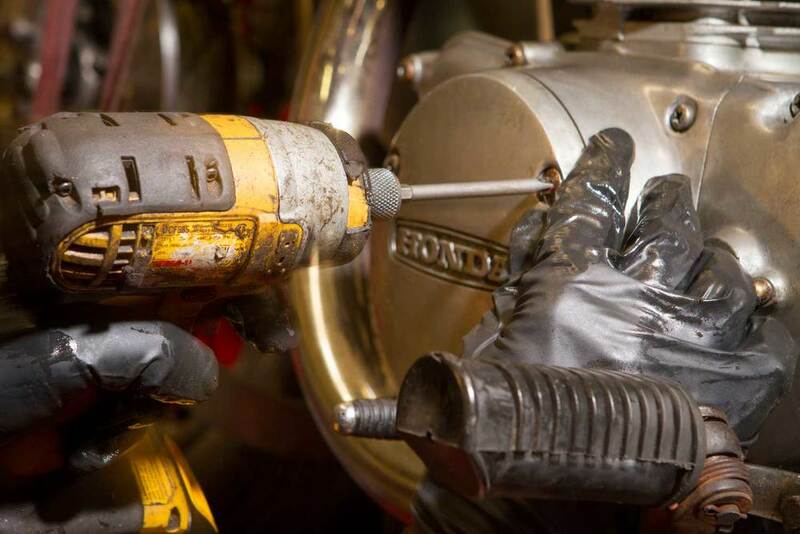 A glimpse of two ongoing customer builds — Moto Guzzi 850T-3 and a Honda CB750. . If you need a custom builder for your vintage machine, we’re your shop! . Contact info in bio. . Tomorrow is Bike Night! Join us at 1500 Elizabeth Ave, West Palm Beach from 6:00pm onwards! Our great neighbors @steamhorsebrewing have rider Happy Hour and Live Music! ⚡️The Ringer Tee ⚡️ . Available online — www.burnupcompany.com . 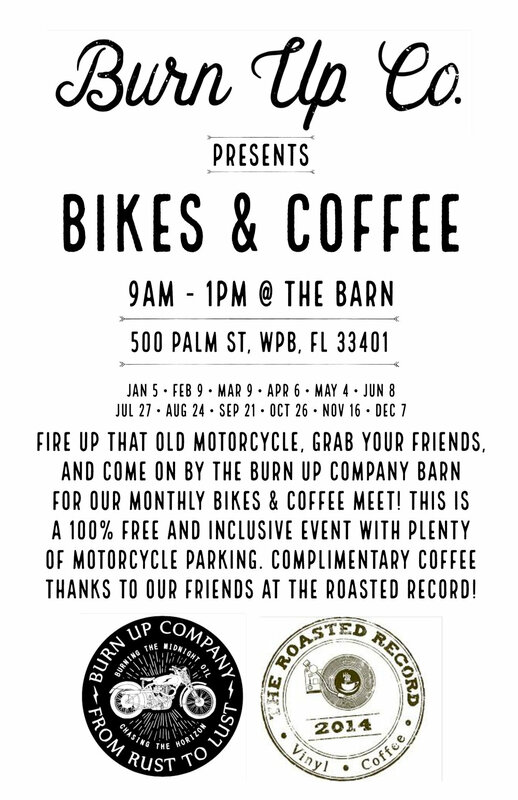 Come by the Burn Up Co. Annex this Thursday (2/28) from 6pm-10pm for Bike Night! Great chance to see all of our new apparel! . . 1500 Elizabeth Ave, West Palm Beach, FLA . Live music and rider Happy Hour provided by our good neighbors @steamhorsebrewing !